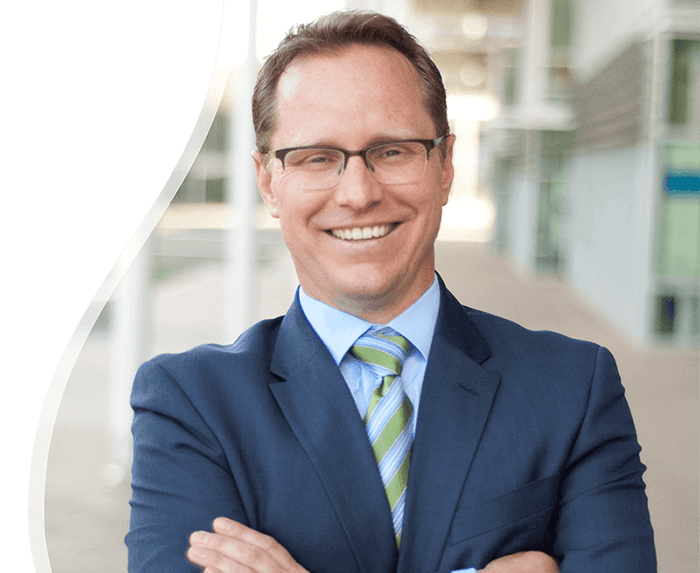 Scultura Plastic Surgery - Newport Beach | Jon Bradley Strawn, MD, MBA Jon Bradley Strawn, M.D. By design, Scultura Plastic Surgery is a practice specifically focused on the reconstructive, revision, and cosmetic aspects of the breast and body. Our core services are reconstruction of the breast after mastectomy, failed reconstructions, or deformities following cosmetic breast surgery. Our secondary specialty is autologous fat grafting, which offers an aesthetically pleasing breast reconstruction result. Your total experience with Dr. Jon Bradley Strawn has been envisioned and created with purpose. We are focused on providing the highest quality surgical results and overall care. As a patient you will be enveloped in our concierge style of practice management from your first appointment to your last. Our goal is to empower each of our patients by offering support and encouragement. Patient care and education is extremely important to us. We have designed our staff, the consultation process, and our after-hours policies so that all of our patients feel secure in our very capable hands. Unhappy with your Breasts? Has timed diminished your satisfaction or appearance of your augmented breasts? This is our passion. Utilizing over a decade of reconstruction experience and modern techniques we are able to provide a balanced body and peace of mind. Interested in enhancing your breast size or shape? Many options are available including augmentations, reductions and lifts. Dr. Strawn uses the most current, innovative and artistic techniques available, including shaped implants, fat grafting, and short scar operations. Reconstruction is a challenging process where outcomes are correlated with experience. Dr. Strawn has, since 2003, endeavored to improve outcomes and patient experience during this difficult time. By using autologous fat grafting, liposculpting, and new shaped implants, we are able to give our breast reconstruction patients a dramatically enhanced aesthetic outcome. I can’t thank you enough for the care and attention you have me over the last month. The work you do is so important. And, you excel at your work in every way possible. I am so grateful for the time you and Mrs. Hemkin took to talk with me to help me better understand my options. It was great comfort! I am doing well today because of the constant care you gave me. I hope all the good you do comes back to you.” – T.T. Your wonderful medical care means so much. You make the world a better place for all of those whose lives you touch. Hope all the good care you give to others comes back to you! I truly appreciate all your loving care through such a hard time. – D.M. I wanted to thank you for the amazing care you have given me throughout this ordeal with breast cancer. I know I am not completely done yet, but I just want to say thank you from the bottom of my heart. I do not think I could have done this without your support. With you as my surgeon, ANYTHING IS POSSIBLE. – V.P.